Welcome to Episode 104 of HubShots! 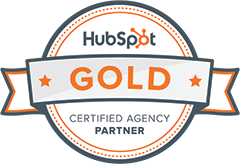 What we want to highlight here is that inbound is about being remarkable. This story clearly demonstrates that if we think about how we can do better for those we serve then we too will excel as a business. A little gotcha. You need to connect your Facebook Ads account in Settings > Marketing > Ads and add your Facebook pixel. If you don’t you will get a blank screen that spins with no ad creation! Lead Ads are Facebook ads show that form, prefilled with the person’s Facebook data, so that it is easier to submit (ie don’t have to fill anything in). Craig’s comment: Interesting that HubSpot is adding this kind of functionality, because for anyone who has been working with Lead Ads, they will find it much easier to prepare in Facebook natively. 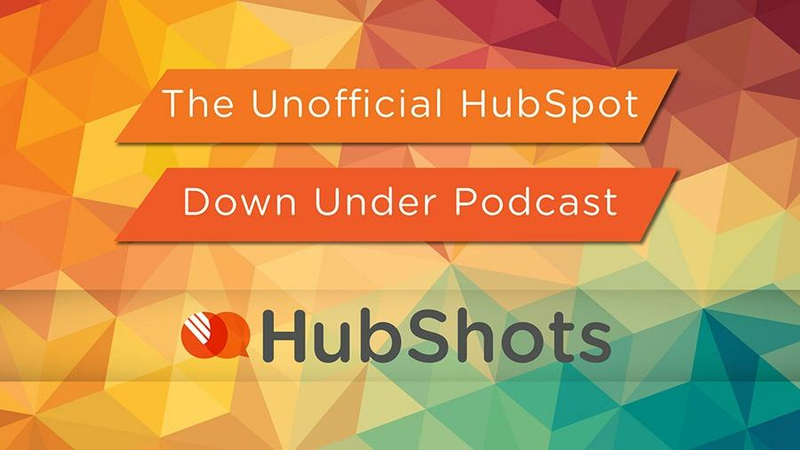 Some, there must have been some research that showed that most HubSpot users haven’t used them before, and thus highlighting it as a HubSpot item might be useful. Also: anecdotal experience using Lead Ads – they were much more successful when they first launched, more recently people seem more wary of filling them out. Facebook Messenger is much more successful lately in terms of response. Consumers today expect three things; convenience, simplicity, and a solid experience. In the ad world conversion is what matters and context (not content) is king! Double down on investments in mobile digital advertising (and kill any investments in print), but ensure that you have the right ad at the right place and right time. This requires complex multi-variable context. Think user location + route + time of day + personal preferences. Voice search is slowly replacing typing; 20% of mobile queries are made through voice and almost 70% of Google Assistant requests are conversational interactions. This is really, really cool! Note: not available in Forms. I thought this might be great for using in internal forms eg sometimes we add forms to a hidden page that staff can fill out. You could use it as a field to nominate staff member of the week etc. But sadly this isn’t possible. The importance of understanding conversion sources. A client spends a fortune on a social media guru, and they love his ideas. But when you analyse the results – the traffic and leads are coming from organic and AdWords. Be mindful of getting caught up in the latest shiny object tactics! Trust us – just go and check it out. How many close friends do you really have?